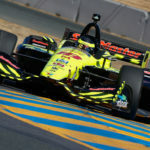 Sebastien Bourdais piloted the No. 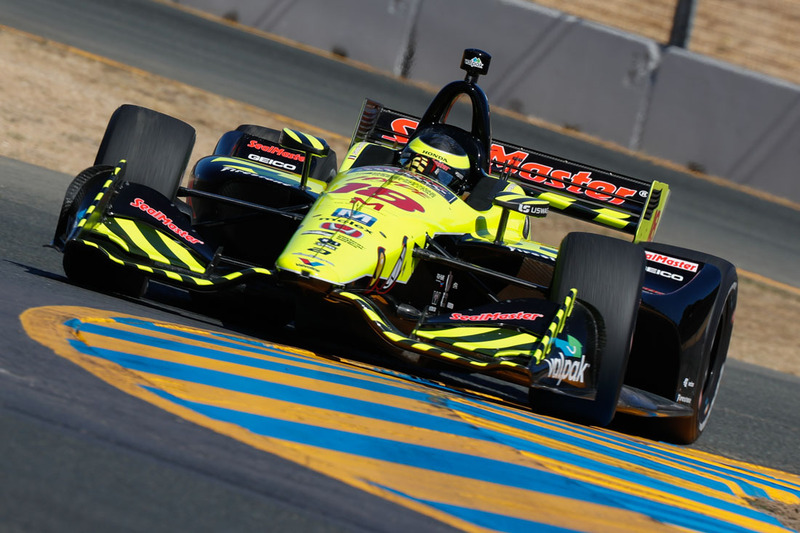 18 Team SealMaster – Dale Coyne Racing w/ Vasser-Sullivan car to a sixth place finish today in the 2018 Verizon IndyCar Series season ending Grand Prix of Sonoma at Sonoma Raceway. 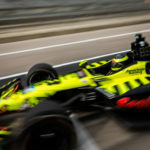 Bourdais started 11th, on the first lap picked up three positions and essentially stayed in eighth until his first pit stop. He moved into seventh shortly after the stop and remained there until his second stop. 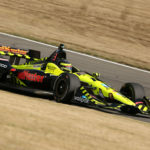 Bourdais rejoined the race in sixth place, but dropped to seventh following his final stop on lap 63. 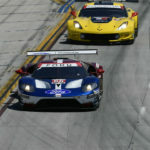 He ran in seventh until the final lap of the race when he dramatically passed Alexander Rossi to finish sixth. 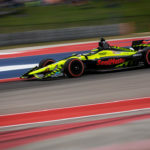 Bourdais drove a smart race, taking advantage of the opportunities that presented themselves. He earned 56 points today (double points were awarded for the season finale) to finish the season seventh in the championship standings with 425 points.